Blend all ingredients in a food processor or blender until desired smoothness is reached. Add more water if it needs thinning. 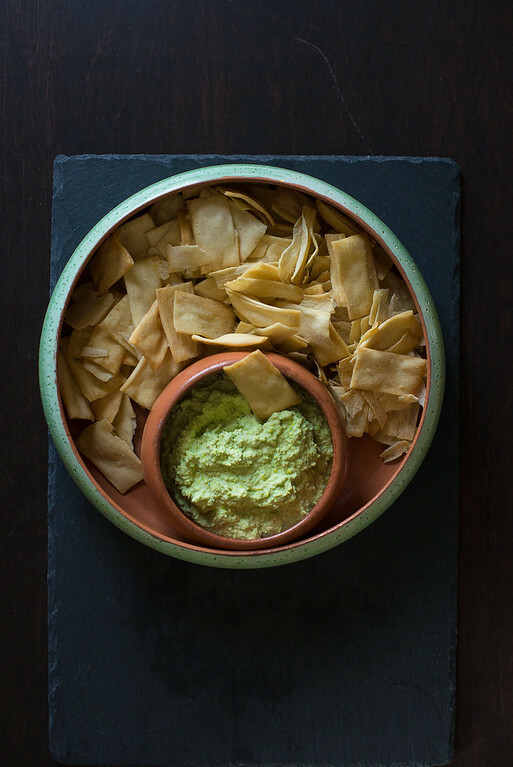 Top with a drizzle of olive oil before serving with pita crisps, crackers, or vegetables for dipping. Hummus is a great babyfood that can be thinned and pureed very soft and smooth for new eaters. It can also be a great spread for toast which can be cut into small squares, triangles or strips as a finger food.